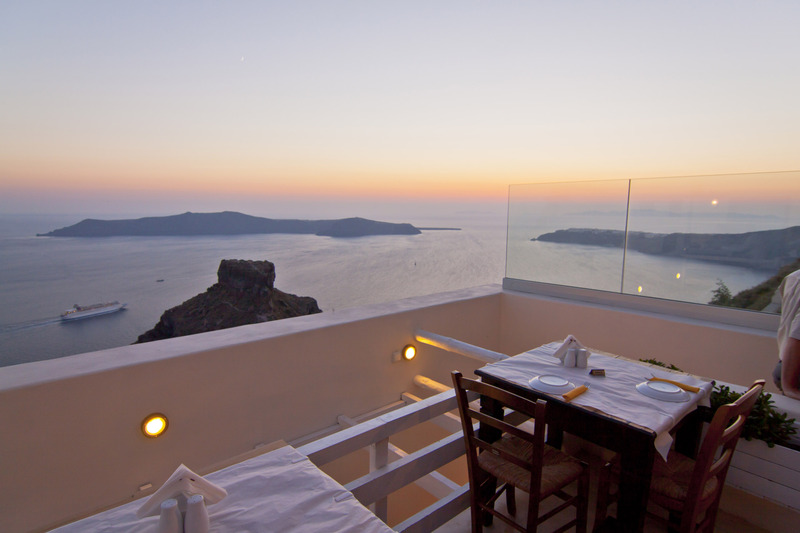 Imerovigli to Skaros position overlooking the Venetian castle, is the hotel & restaurant complex ” MEZZO ”. 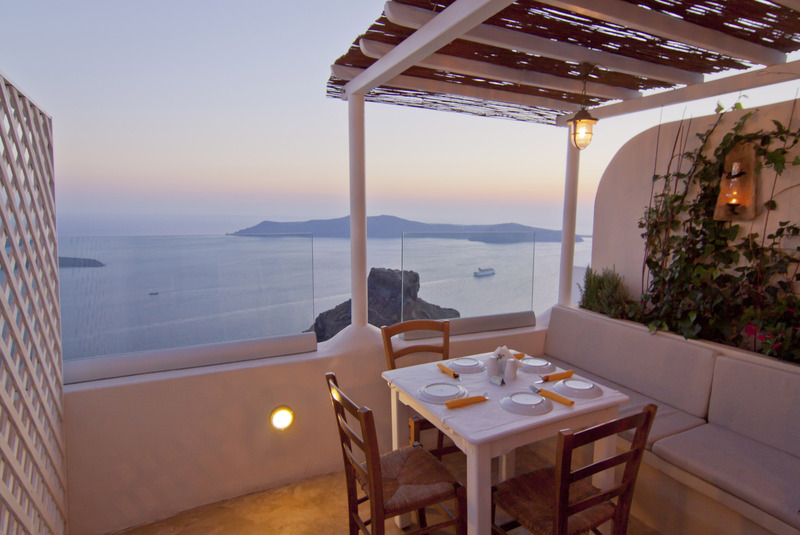 It is an old mansion, traditional Cycladic architecture, built in the rock in the year 1891, which was renovated in 1979 as a traditional hotel. 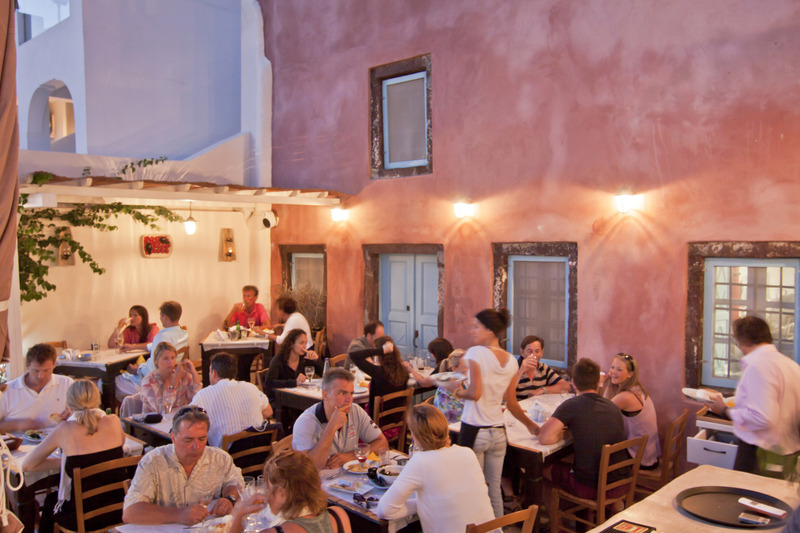 The year 2012 was formed and the operation of the added traditional MEZZO restaurant. 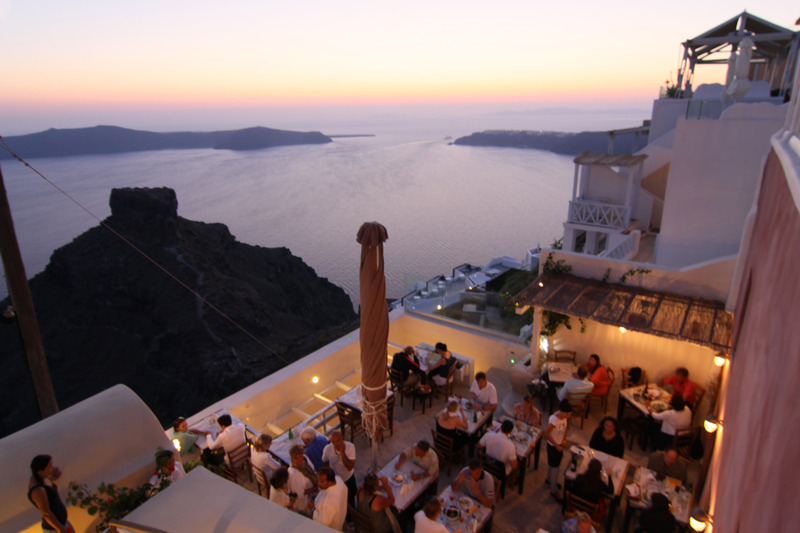 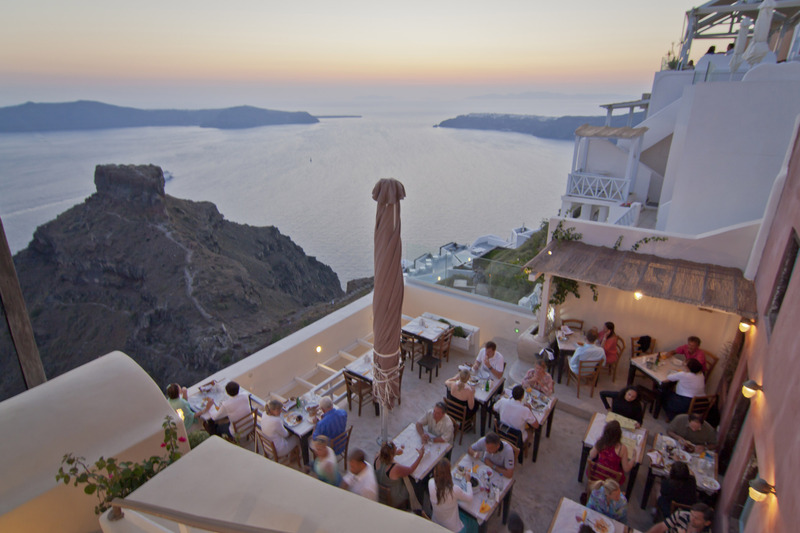 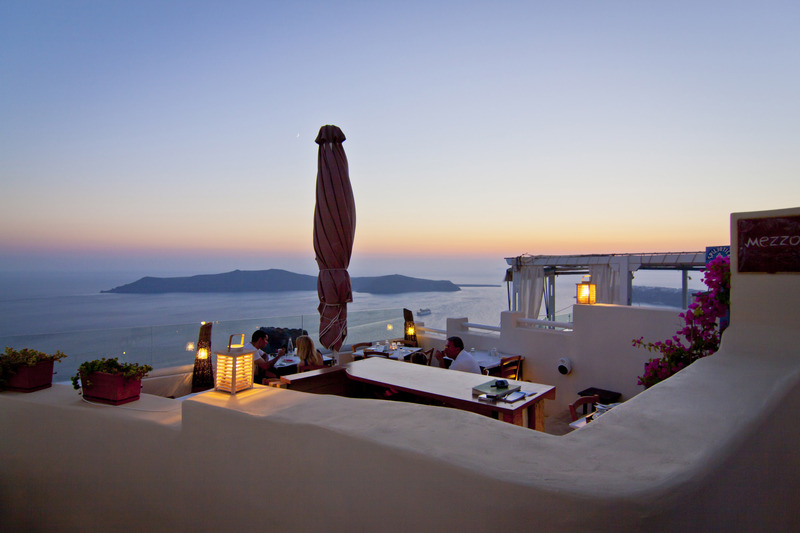 The restaurant is open on three atmospheric levels where the view successively switches between the volcano, sunset and the magical Oia. 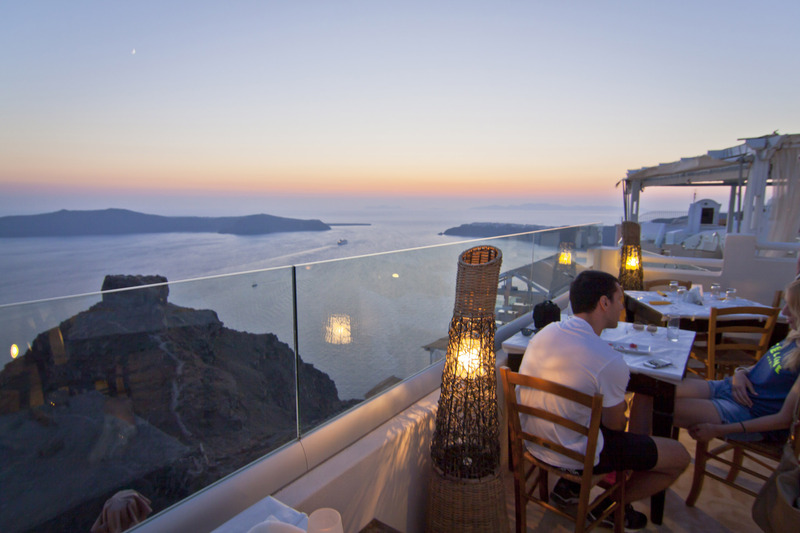 With selections from the Greek and local cuisine and selection of raw materials from local producers, we strive to offer the visitor the satisfaction of a particular culinary experience.